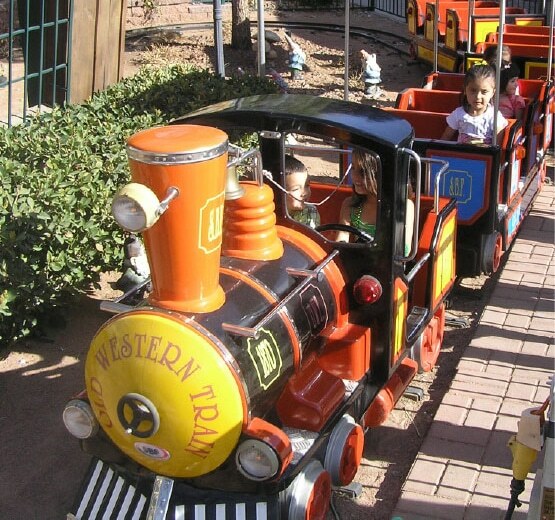 Bob-O’s Family Fun Center in El Paso | Non-Stop Fun for the Whole Family! We are located on El Paso’s Westside, off Sunland Park Drive. We first opened our doors on the Fourth of July in 2002. From that day on, we’ve made it our goal to become the Sun City’s premier family fun center. We’ve achieved this distinction by offering a variety of entertaining options that are proven to bring joy to the entire family. 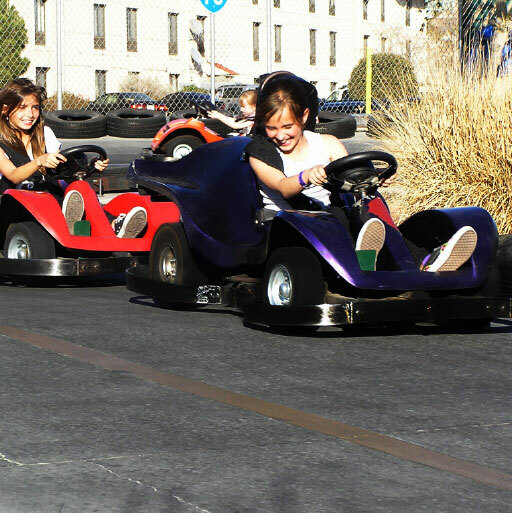 From Laser Odyssey, our legendary laser tag arena, to the city’s most exciting go-kart track and our state-of-the-art arcade, El Paso families never run out of things to do when they visit Bob-O’s Family Fun Center! get buy-one-get-one-free batting cage tokens every day! At Bob-O’s Family Fun Center, we are completely devoted to providing the highest level of fun and excitement to people of all ages. 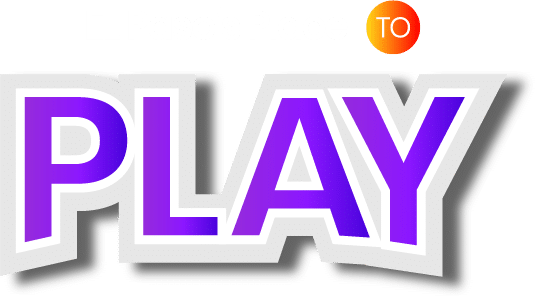 If you’re looking for fun things to do in El Paso, we’ve got you covered! Our goal is to provide a safe and wholesome family environment for people of all ages to enjoy. The safety of our guests is Bob-O’s number one concern. Visit us today for a safe, wholesome day of fun for the entire family! Birthday Parties, Group Rates, School Events, Military Discounts, and More! Tired of the same old birthday party? Book your next birthday celebration at Bob-O’s Family Fun Center! We have great packages from which to choose. We take care of everything, from the setup to the cleanup, so you’ll be able to relax and have as much fun as possible. Let us take care of all the details! Who said laser tag and go-karts are exclusively for children? 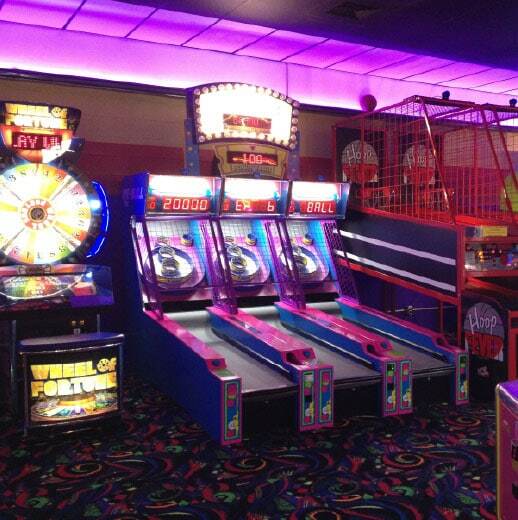 At Bob-O's Family Fun Center, we believe people of all ages have a right to have fun! For this reason, we offer corporate rates for professional groups who are looking for great team building exercises. Give us a call today to learn more about our corporate event options! Bob-O's Family Fun Center is a great place to host school events. We offer school field trips at discounted rates as well as End of the Year parties and Project Celebrations. We also offer educational materials upon request. Bob-O's Family Fun Center offers military discounts on attractions and birthday parties. Contact us today to find out more about our discounts. Remember, discounts cannot be combined! The Bob-O’s Team is Ready to Help! 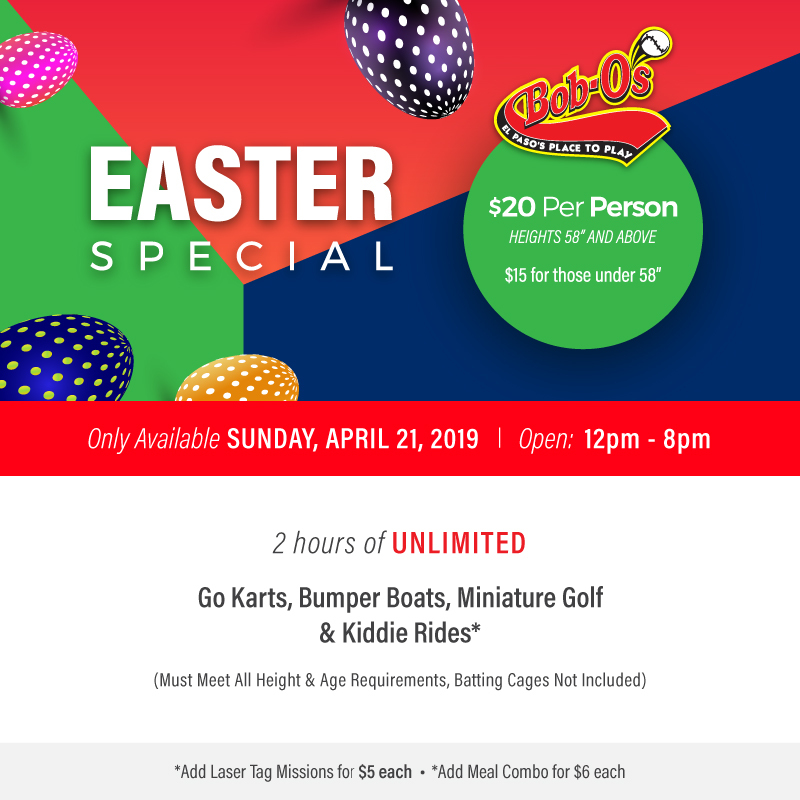 Whether you’re looking for some spontaneous fun or you’re stressing out because your child’s birthday party is fast approaching and you still haven’t planned anything, Bob-O's Family Fun Center can help! Give us a call today and we’ll take care of everything for you. Choose Bob-O's for unlimited family fun!